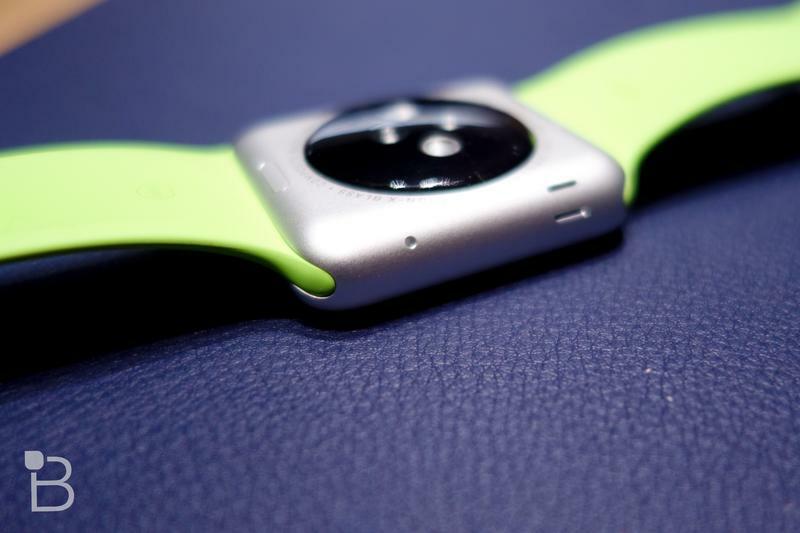 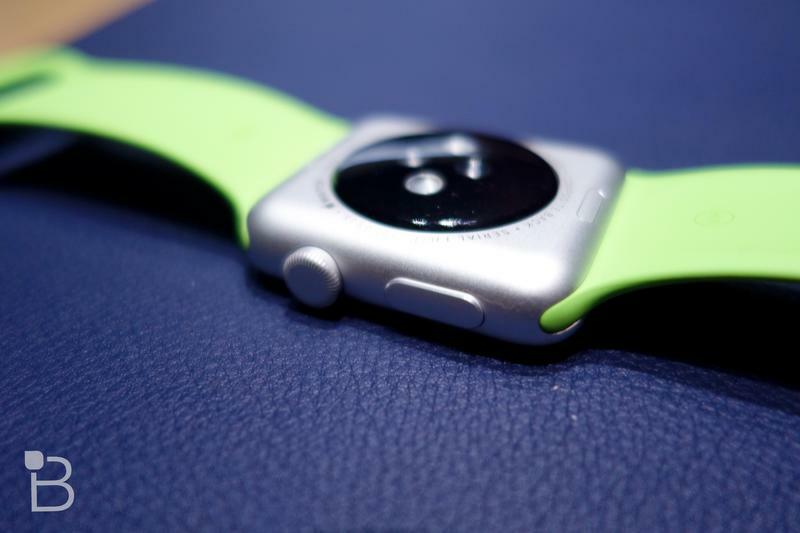 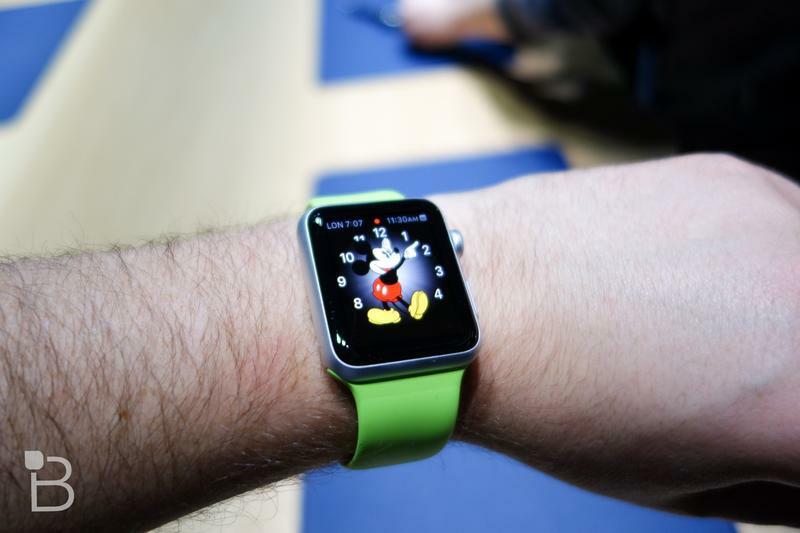 The Apple Watch release date is officially set for April 24, but Apple Stores won’t be selling the device and most pre-orders aren’t shipping until May or later. 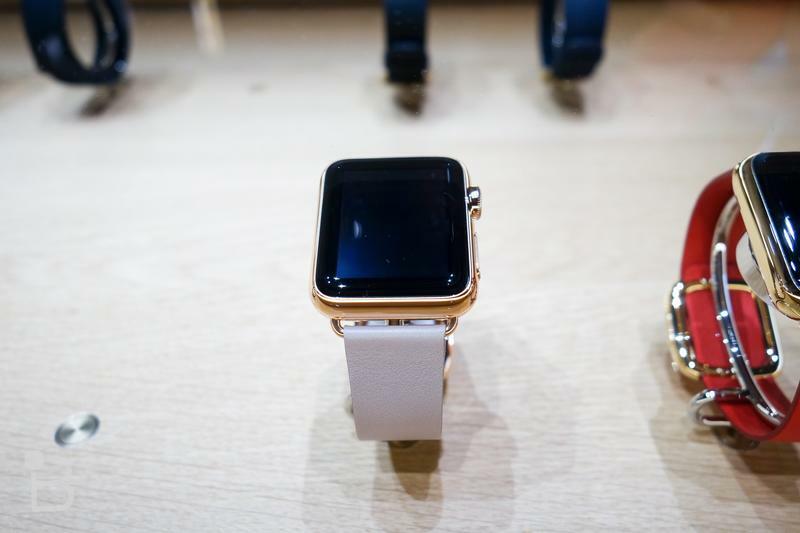 Thankfully, there are a few places where you can pick up the new smartwatch this Friday, though it won’t be easy. 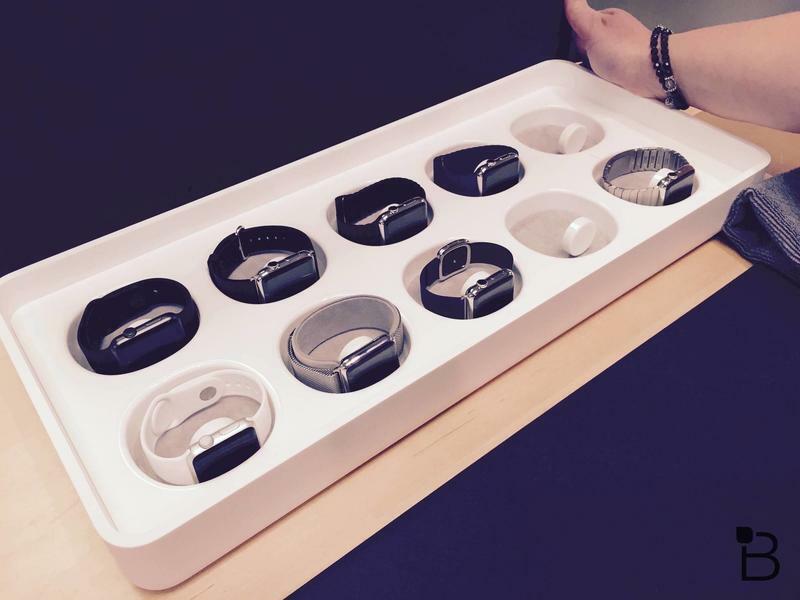 The New York Times reports that six luxury shops around the world will be offering limited Apple Watch stock starting Friday. 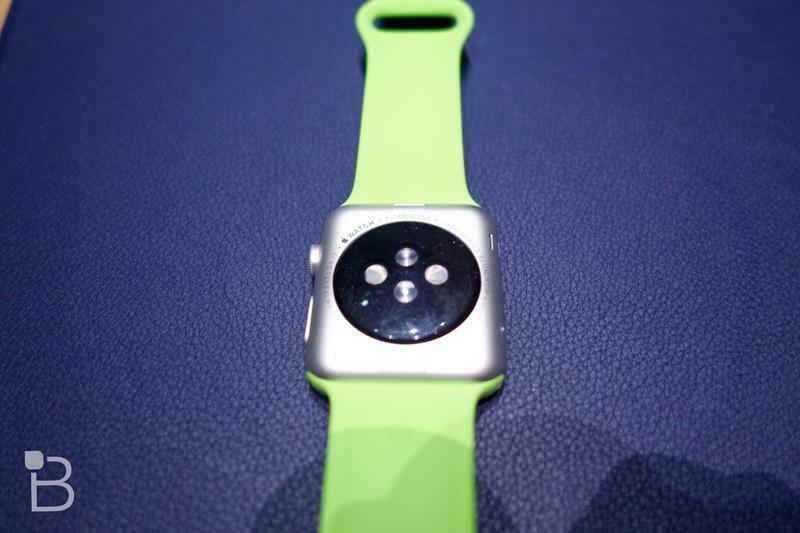 And it will actually be in stock. 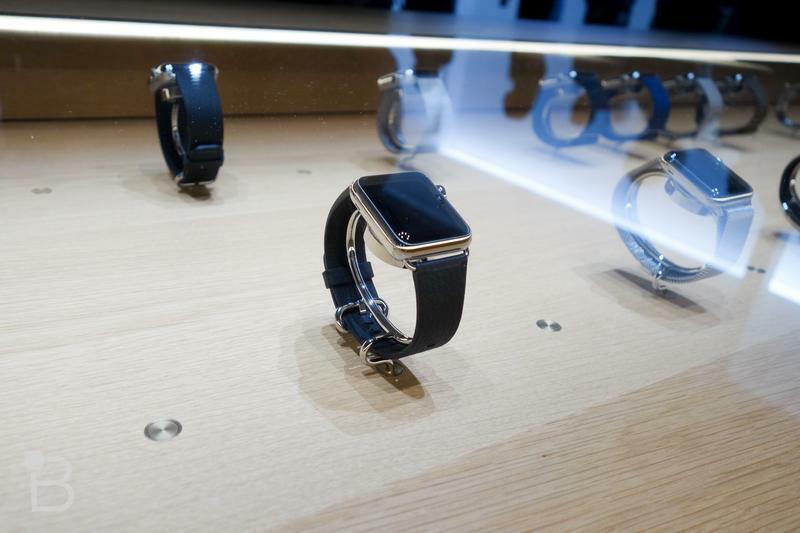 That includes the Dover Street Market in Tokyo and London (but not the New York location), Maxfield in Los Angeles, Colette in Paris, the Corner in Berlin, and Corso Como in Milan. 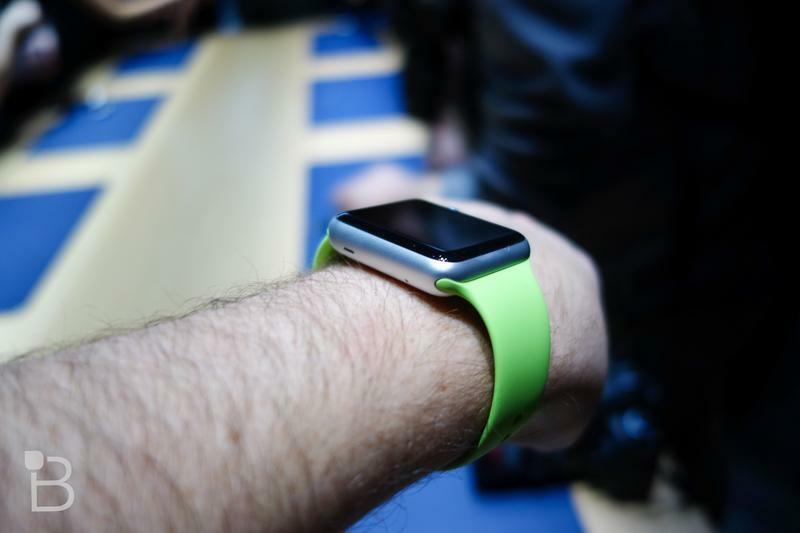 If you happen to find yourself in one of these cities on Friday you may just have a shot at picking up Apple’s wearable device. 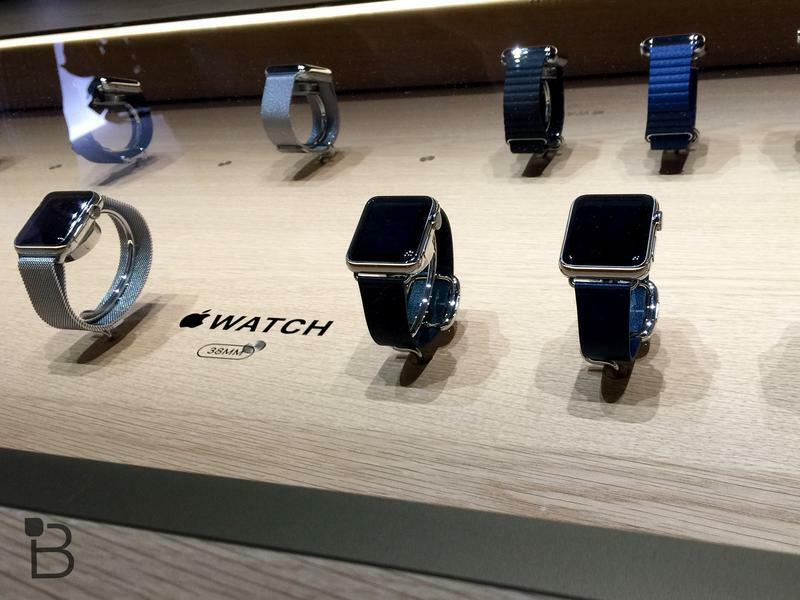 Unfortunately, it sounds like each store will have pretty limited stock. 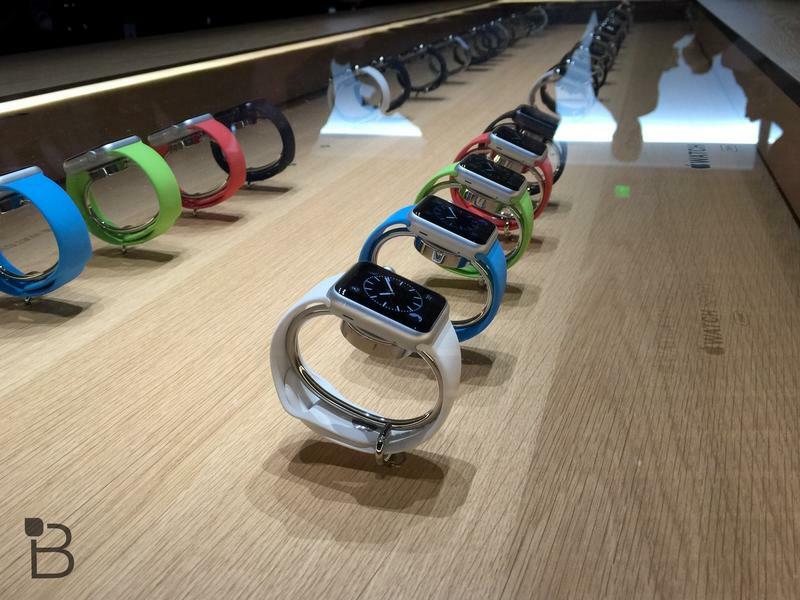 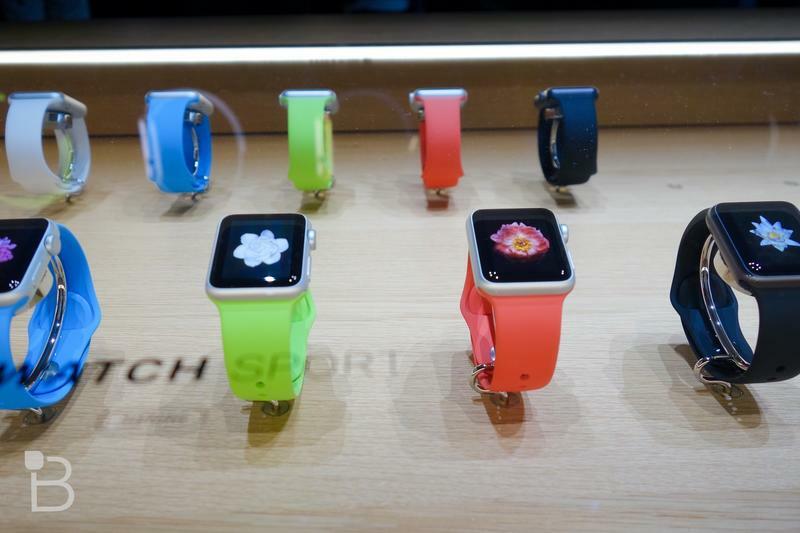 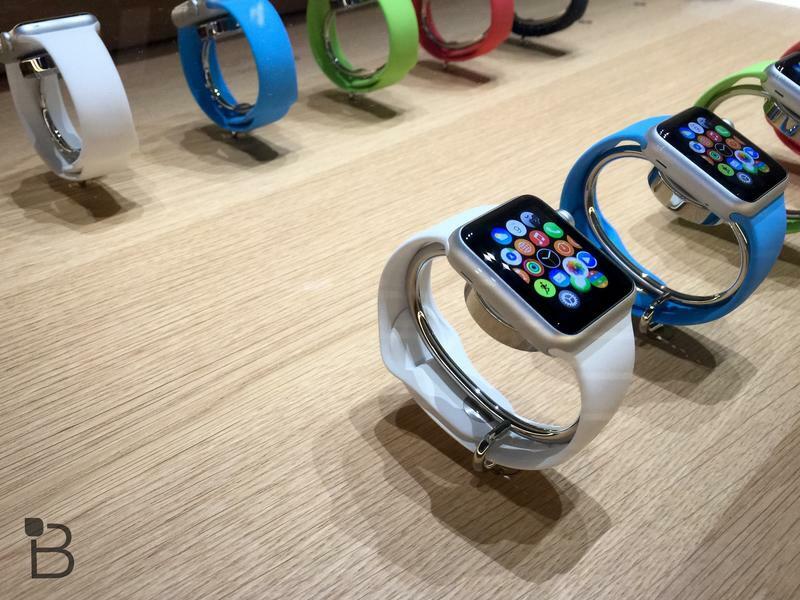 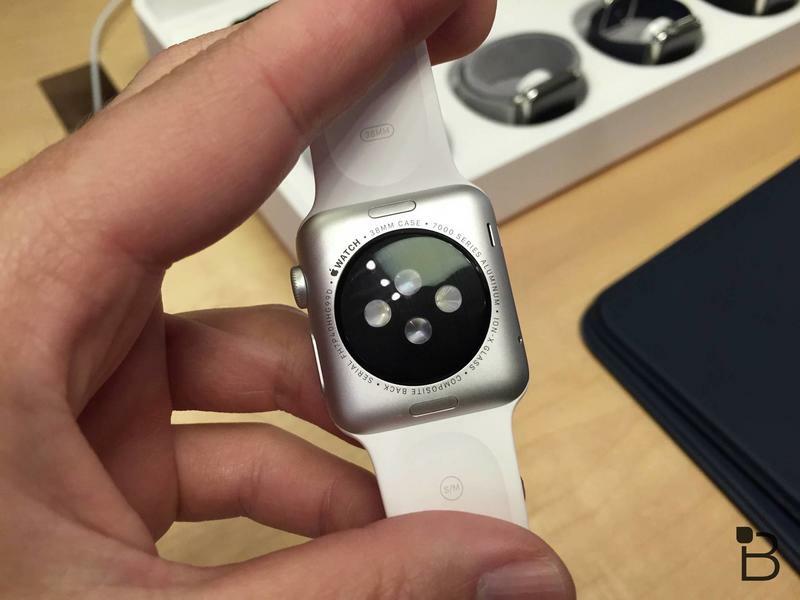 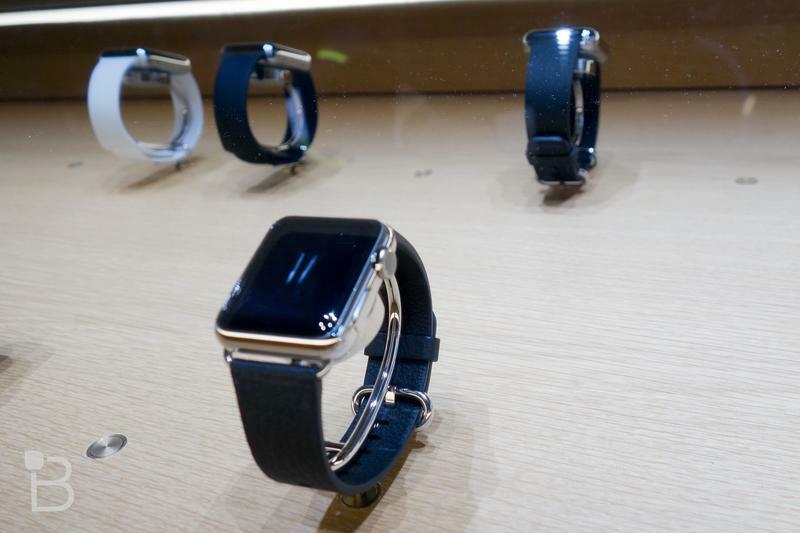 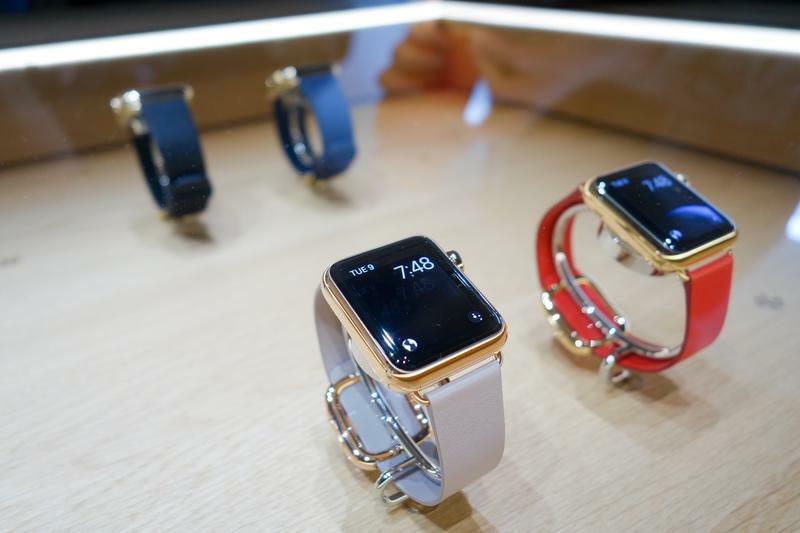 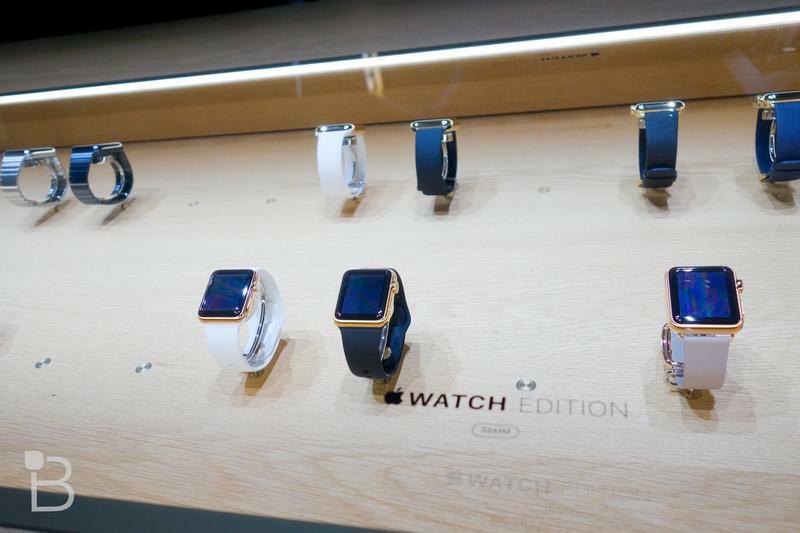 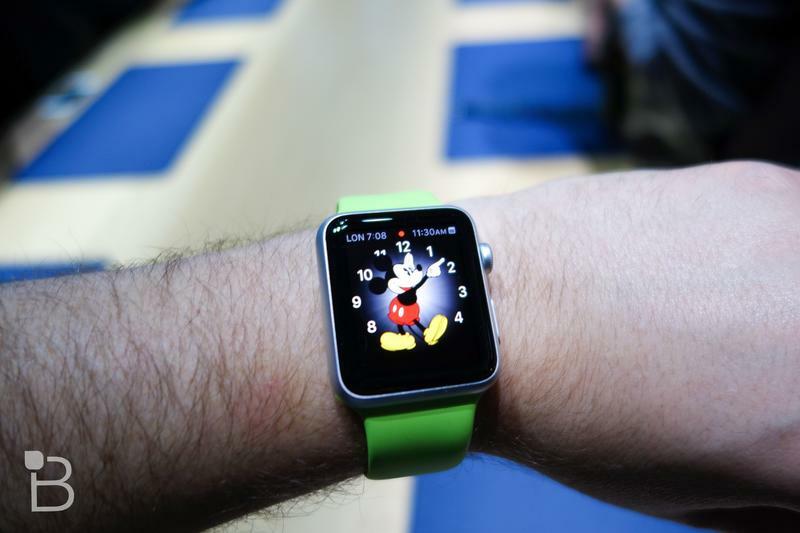 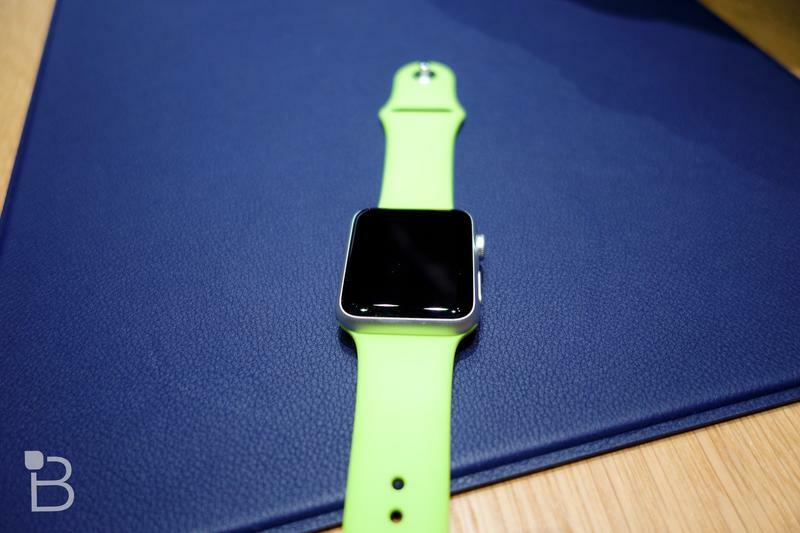 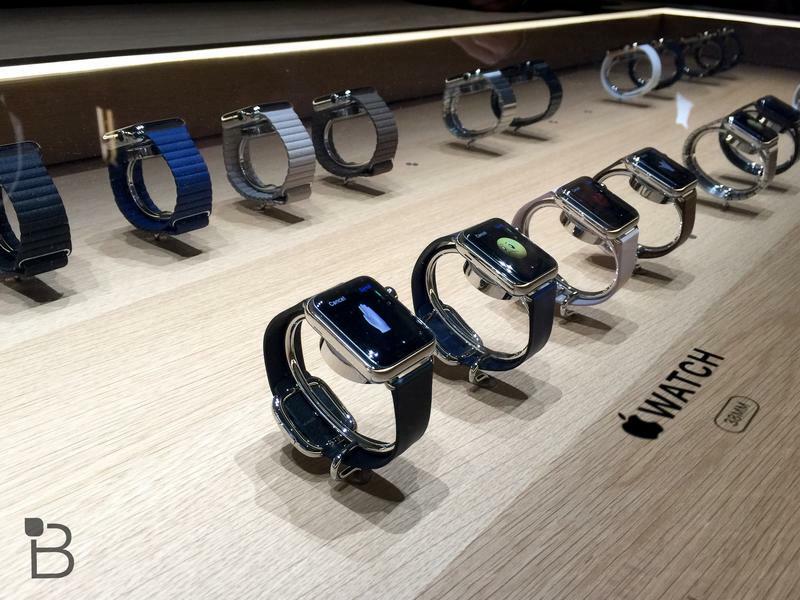 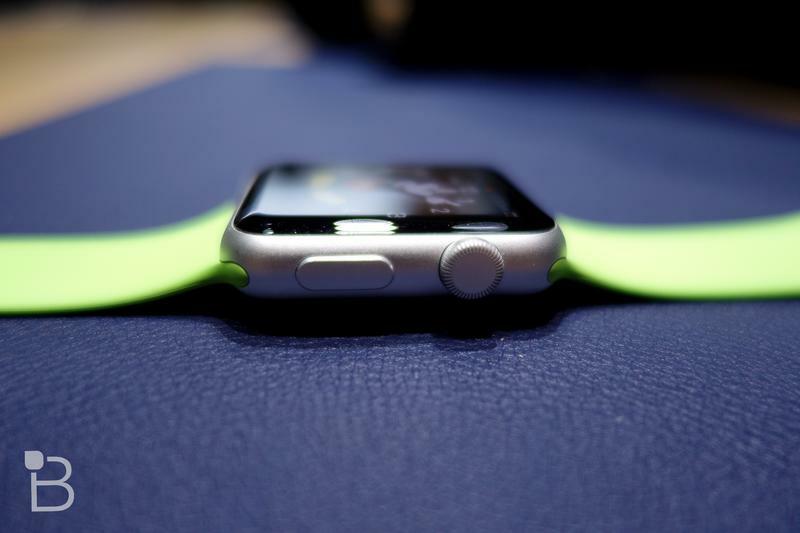 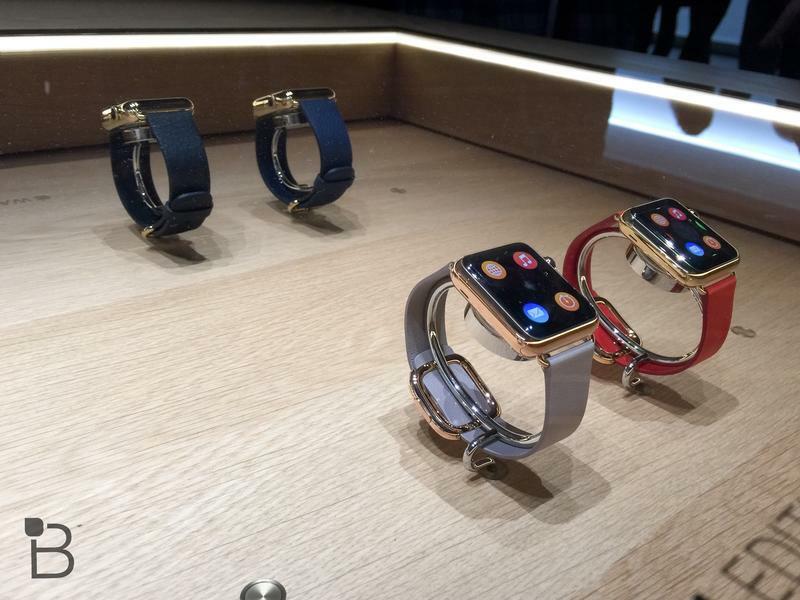 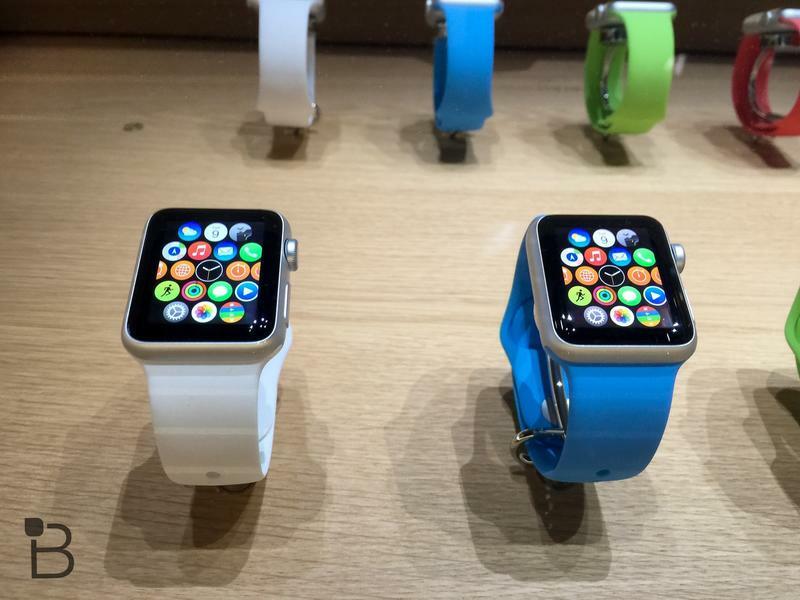 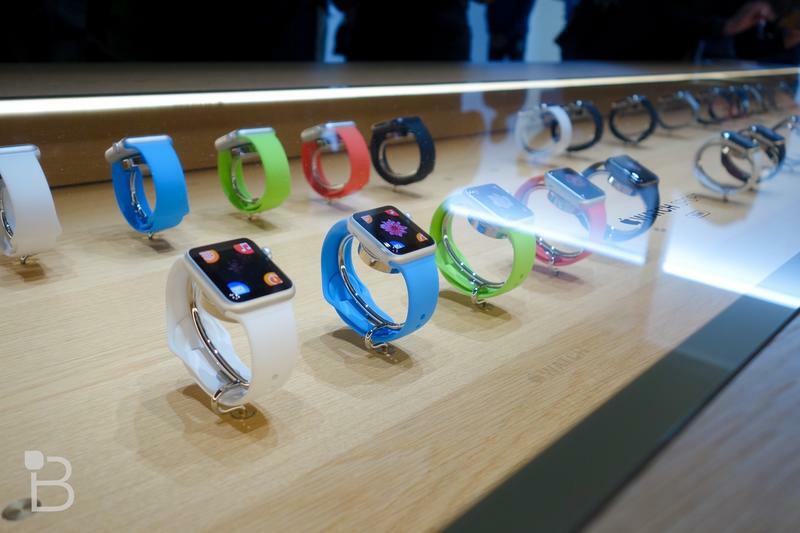 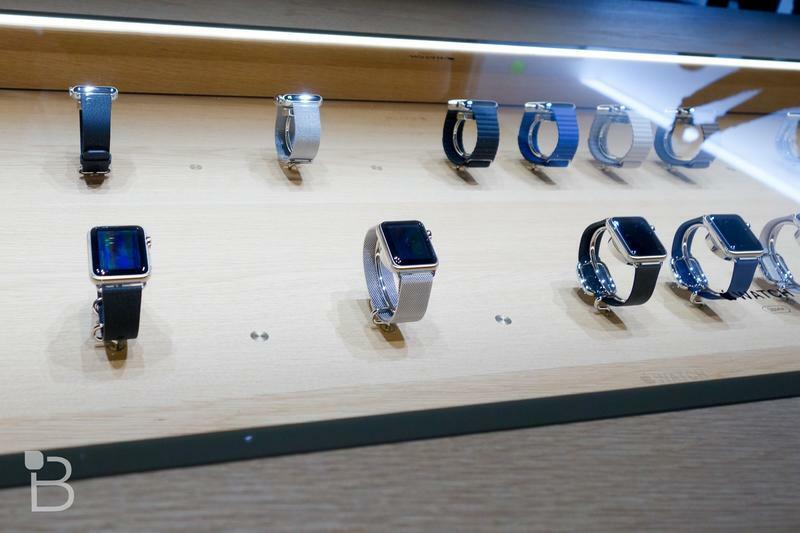 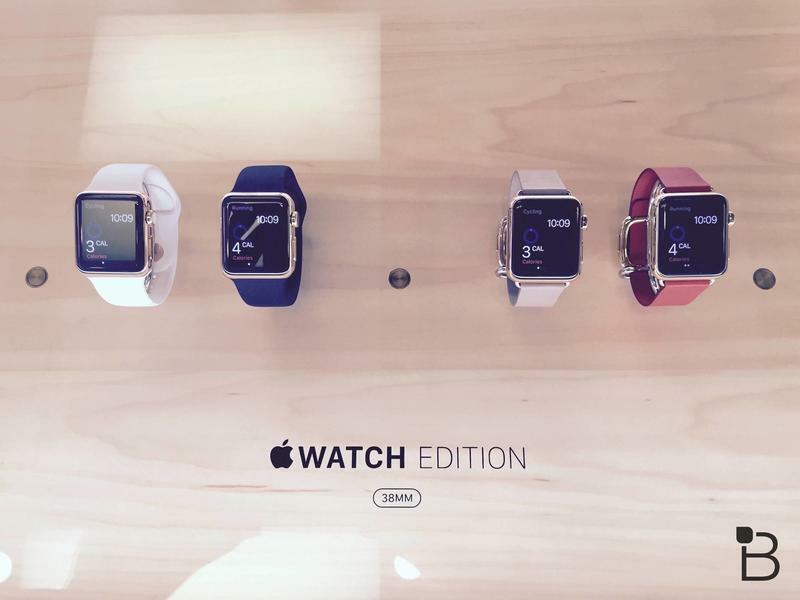 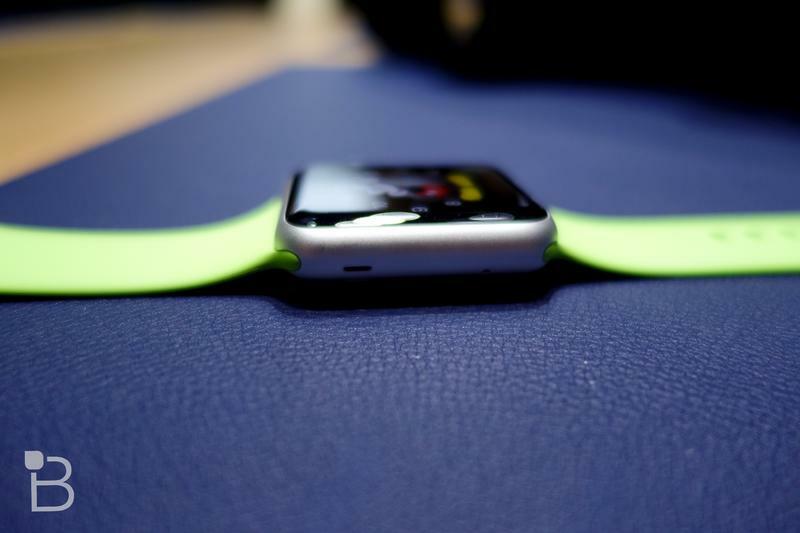 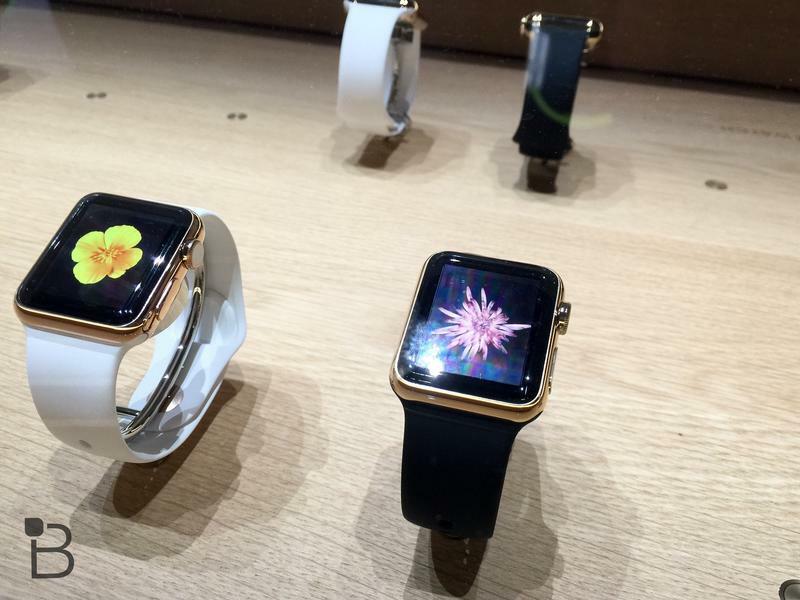 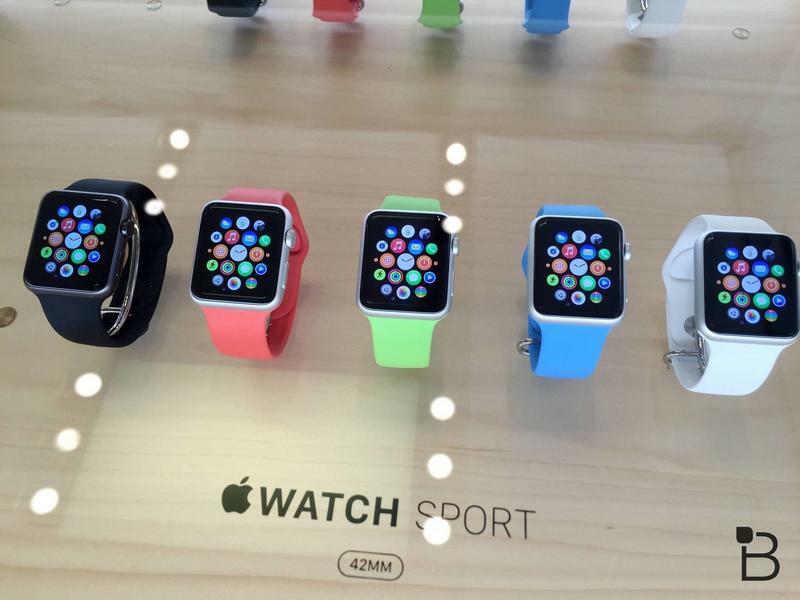 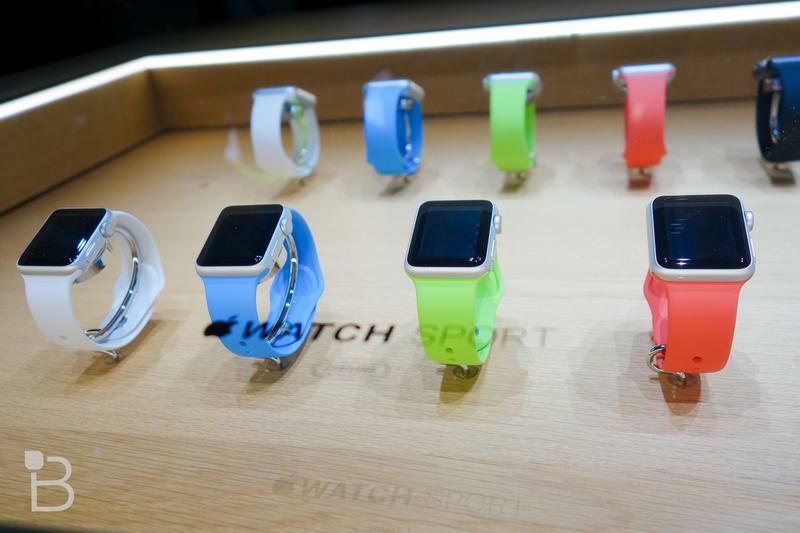 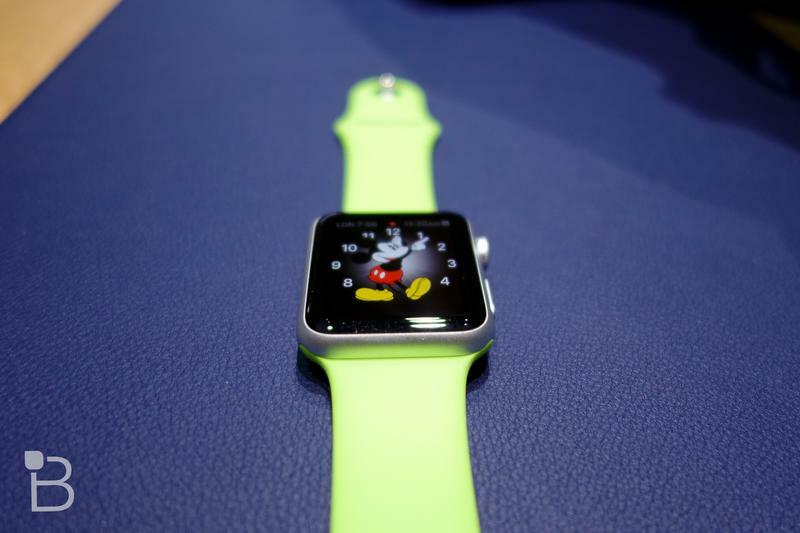 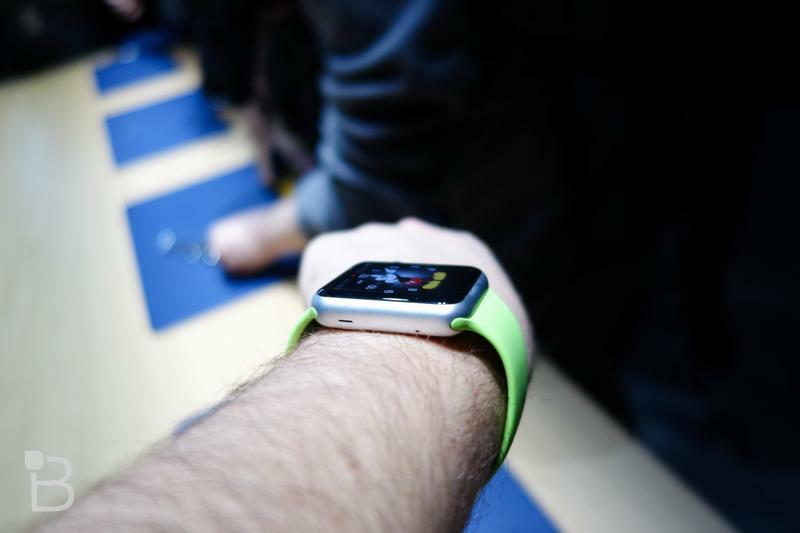 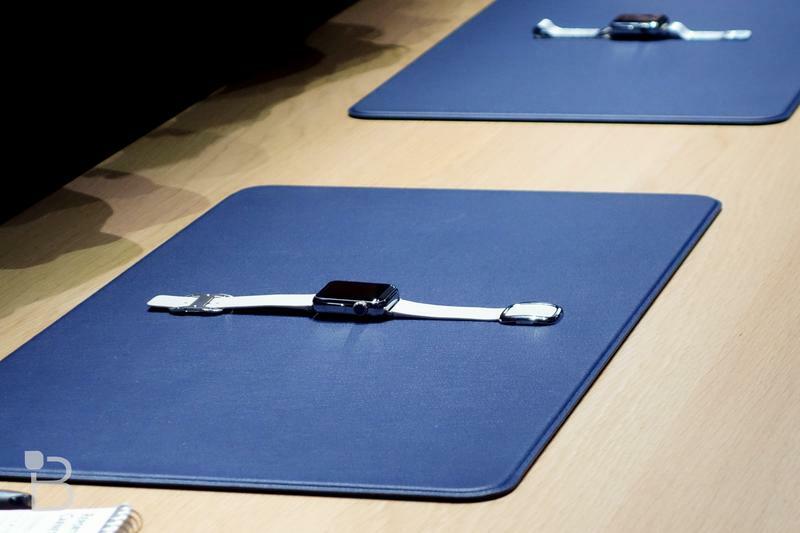 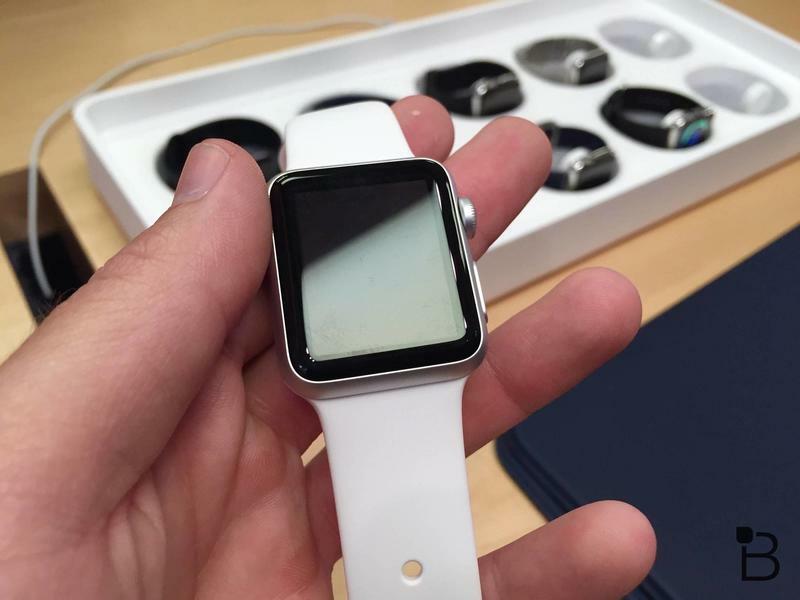 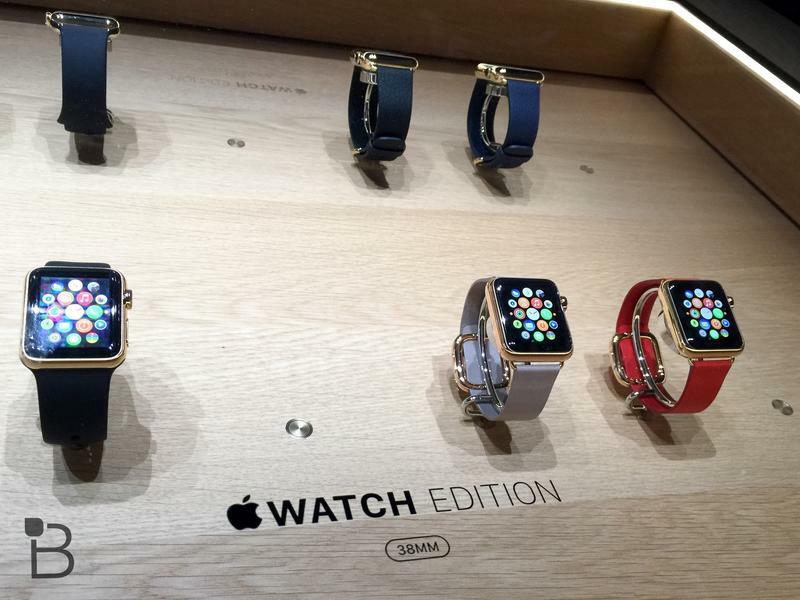 Dover Street Market CEO Adrian Joffe told The Times that his Tokyo shop will have roughly 350 Apple Watch units. 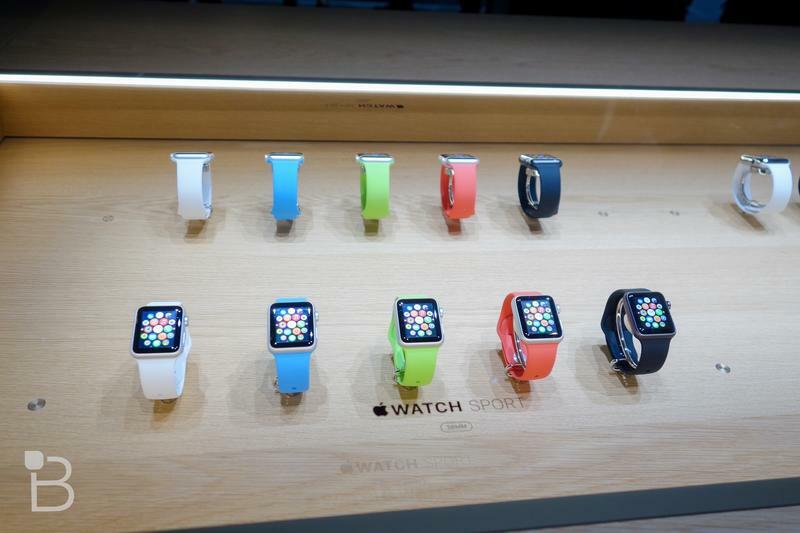 The London store could offer as many as 570, though neither location will offer the expensive Edition model at launch. 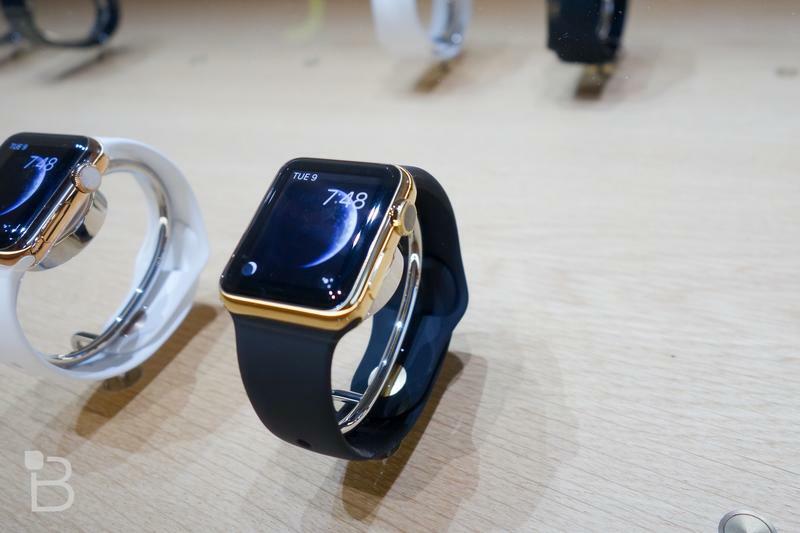 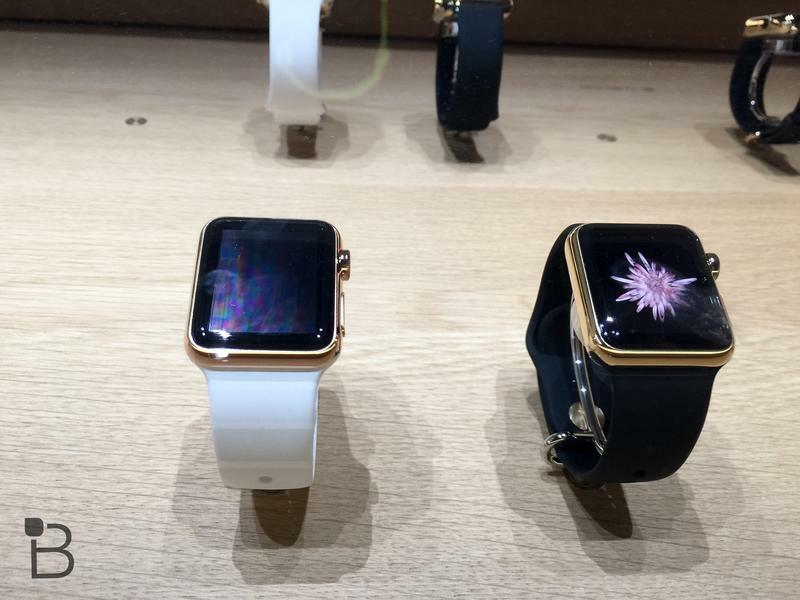 The gold watch is apparently on back order from Apple. 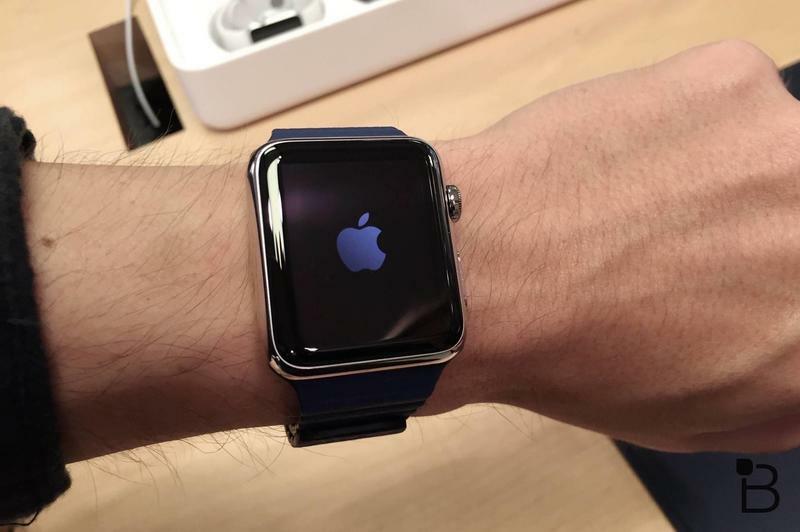 If you’re hoping to buy the Apple Watch Friday at one of these stores, we’d recommend getting there early, or maybe even lining up overnight. 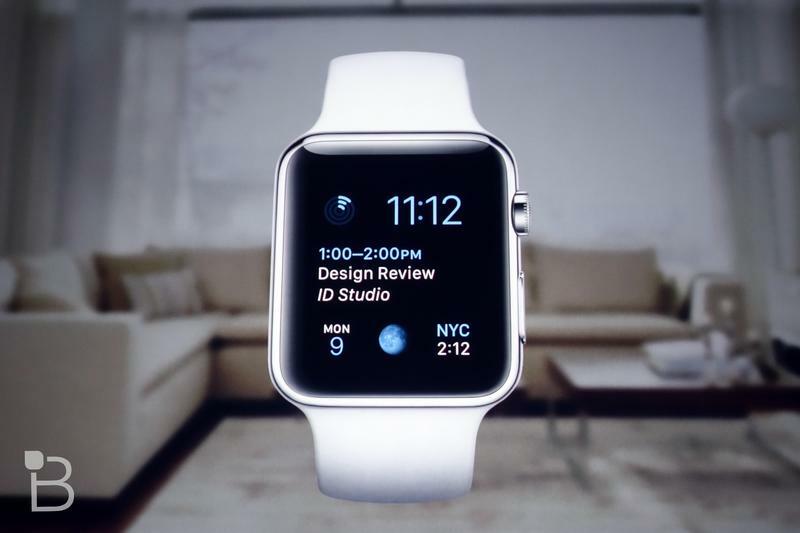 Joffe expects his limited stock to fly off the shelves pretty quickly. 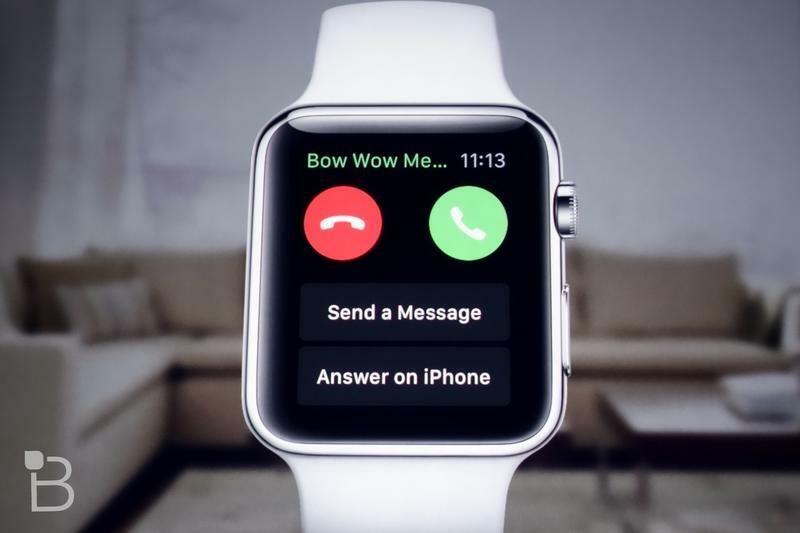 “Judging by the calls, I don’t think it will last long,” he said.